How do I change the font colors on my form? 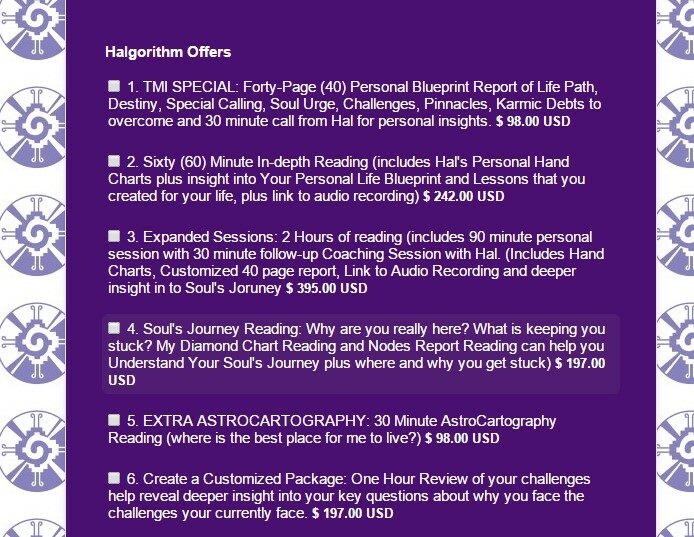 Somehow I have created a grey font color on my Halgorithm Offers (see below). How do I get these back to white to match the font content above? This should change the color of your offer labels to white.